More and more famous people are using burials at sea as their preferred ceremony at the end of life. Although it is more common now, it is not new. If you wish to learn more about the history of cremation please see our article History of Cremation. Here are a few famous people buried at sea. One of the most famous people having ashes scattered recently is Robin Williams, who died on August 11th 0n 2015. His friends and family held a private funeral in the San Francisco Bay to scatter his ashes. 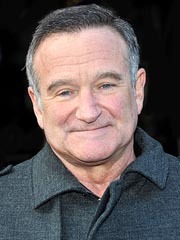 Williams, who became famous as an award-winning actor and comedian, had committed suicide at his home after a long battle with addiction and depression. His fans were unable to view the ceremony. However, there was a public tribute during the Emmy award show on August 25th. 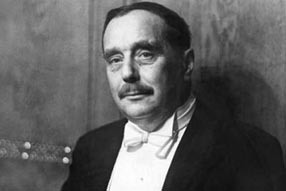 H. G. Wells was a well-known author and historian who lived in the late 1800s and early 1900s. Now, he is best known for his works of science fiction: The Time Machine (1895), The Island of Doctor Moreau (1896), The Invisible Man (1897), and The War of the Worlds (1898). These works all were films – sometimes more than once. On August 16th of 1946, Wells was cremated at Golders Green Crematorium in London. His family scattered his ashes near Old Harry Rocks off Southern England. 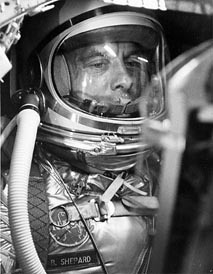 Alan Shepard, who was an American Naval Officer, a test pilot, and a flag officer is best known as one of NASA’s first astronauts. In 1961, he was the first American to travel in space. And 1971, he commanded the Apollo 14 mission that landed on the moon. He walked on the moon and hit two golf balls there. Later on, he was active in the Astronaut Office until he retired from the Navy and NASA in 1974. Shepard died of leukemia in 1998. His wife died five weeks later, and their ashes of both were scattered by a Navy helicopter in front of their Pebble Beach home that is just off the Pacific Ocean. 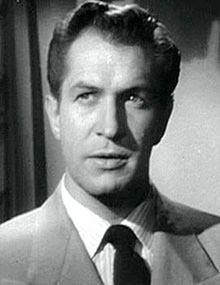 Vincent Price was an American actor who was well known for acting in horror films, on stage, on the radio, and on television. He was also an art collector with a degree in art history. Price died of lung cancer on October 25, 1993. He was cremated and his ashes scattered off Point Dume in Malibu, California. 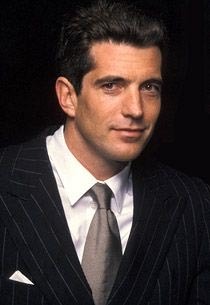 John Fitzgerald Kennedy Jr. was the only surviving son of President John F. Kennedy, who was assassinated just before his son’s third birthday. He was well-known as a figure in society who launched a popular magazine George in 1995. We’d love to hear your if you would like any other celebrates listed her. Please just send us some information in the comment section below and we would be happy to post it here.